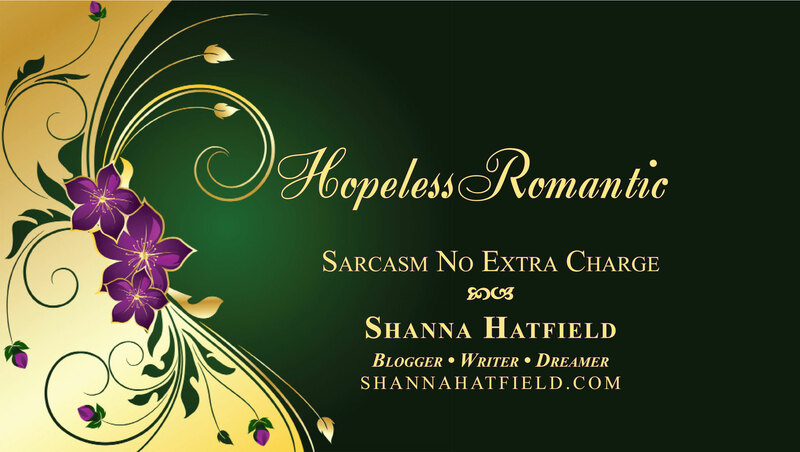 You can thank Captain Cavedweller for today’s post. 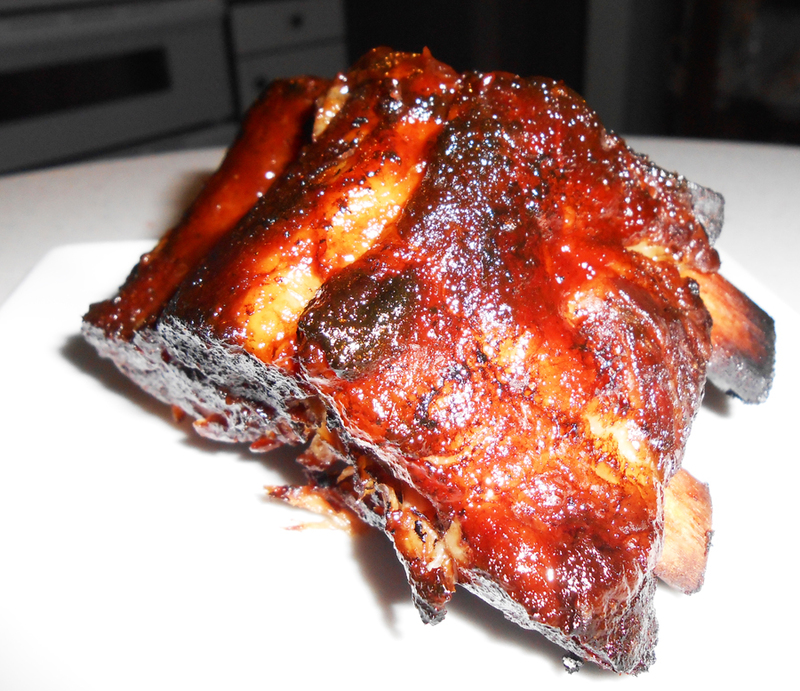 Since so many of you will be barbecuing for Memorial Weekend, here is his easy recipe for ribs that fall off the bone in glorious, tender bliss. 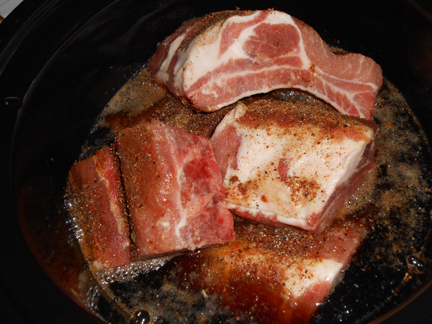 Then place the ribs in the slow cooker. 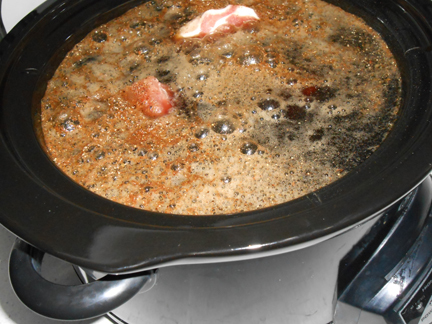 Although it looks like a witch’s brew, this will cook down into something fabulous. 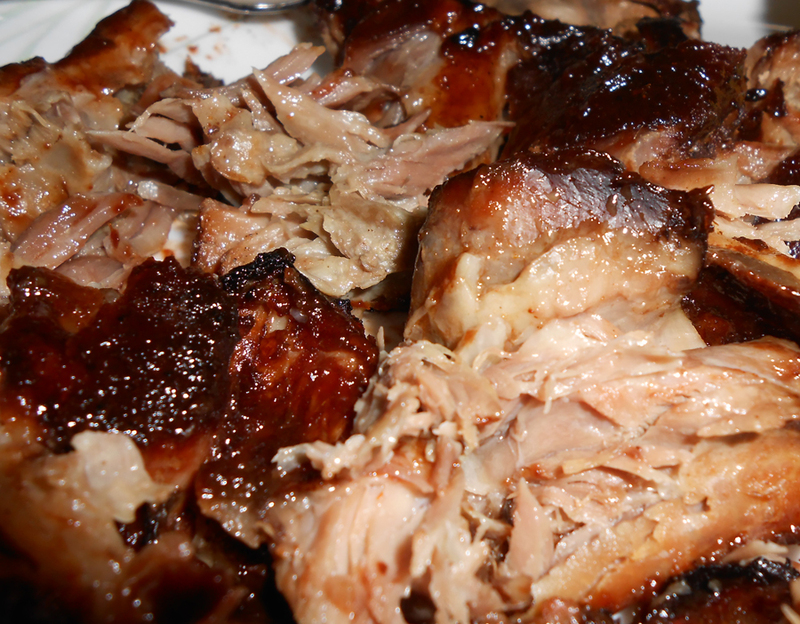 When the meat is done it will fall of the bone and make you wonder what took you so long to make something so good. Rub ribs with salt and seasoning. CC like to mix his own, but any sort of meat rub, steak seasoning, even Mrs. Dash will do. 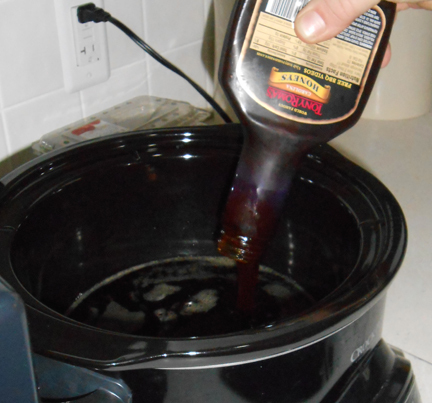 Spray the inside of your slow cooker with a shot of non-stick cooking spray then put in half the bottle barbecue sauce. 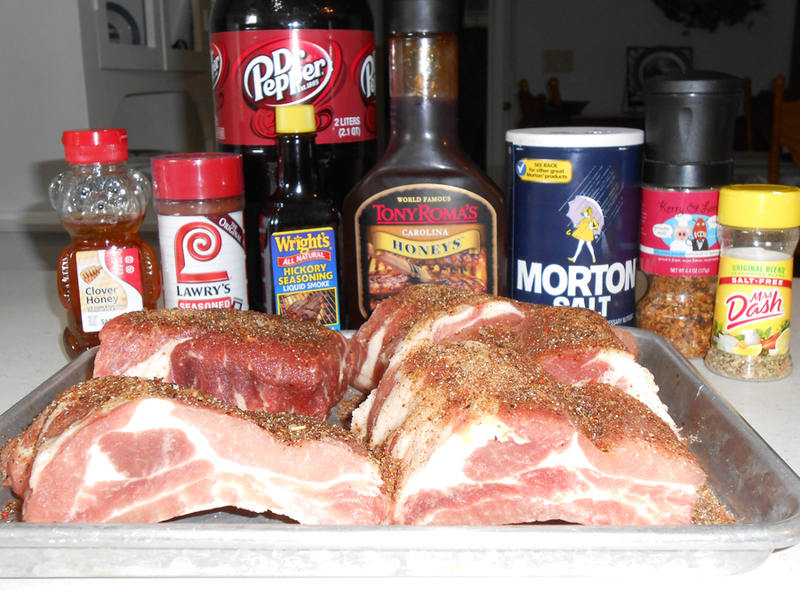 Add the ribs, then the honey, liquid smoke, remaining barbecue sauce and Dr. Pepper. 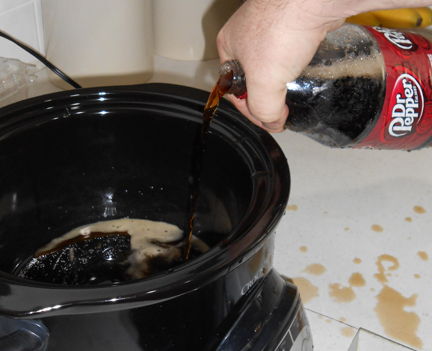 Fill the slow cooker with the pop until the liquid is about an inch away from the top. Cover and cook on medium heat for about eight to ten hours, until meat falls off the bone. Serve with more barbecue sauce and savor every wonderful bite!